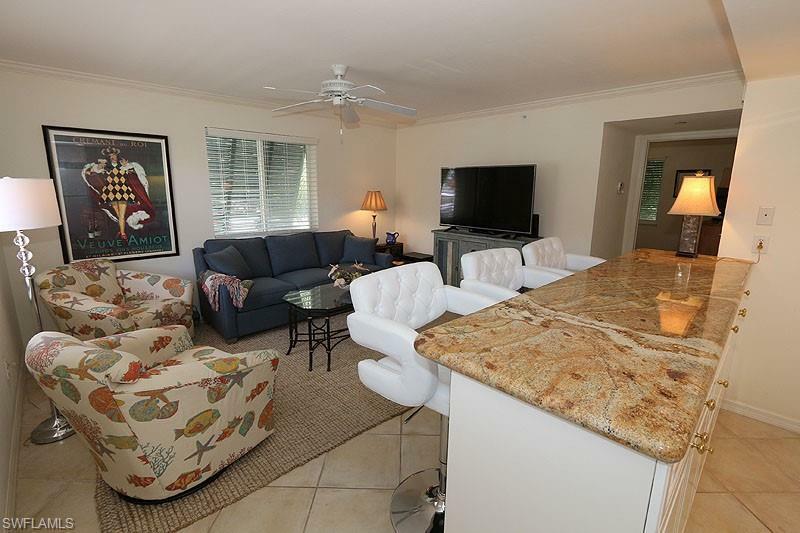 480 5th St S #201, Naples, FL 34102 (MLS #218053957) :: Clausen Properties, Inc. 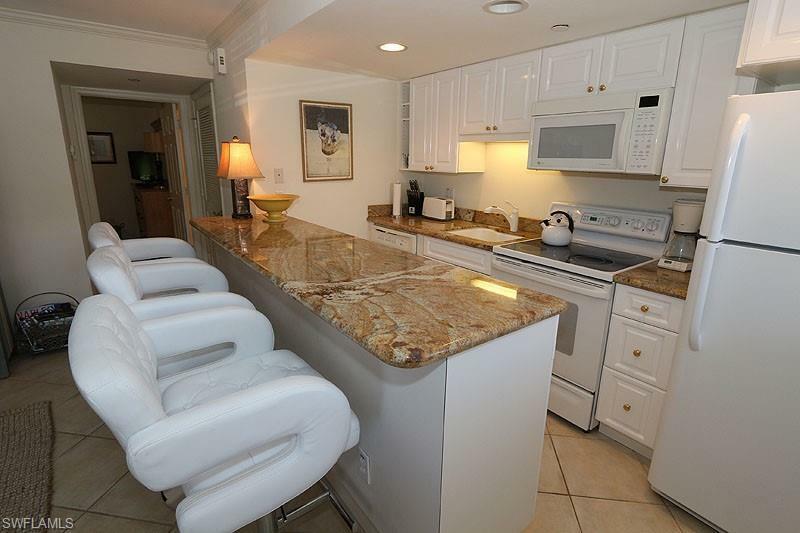 This one bedroom residence is updated and perfectly located near downtown Naples! 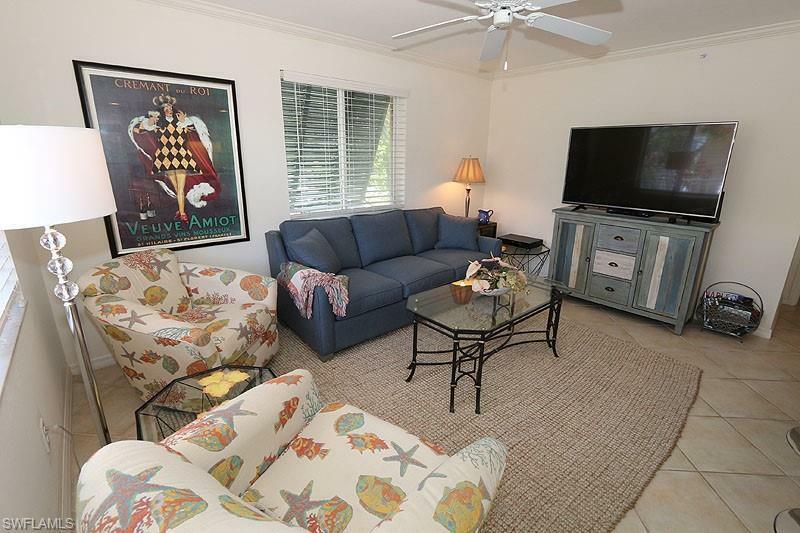 4 blocks to the beach and block to Fifth Avenue South! 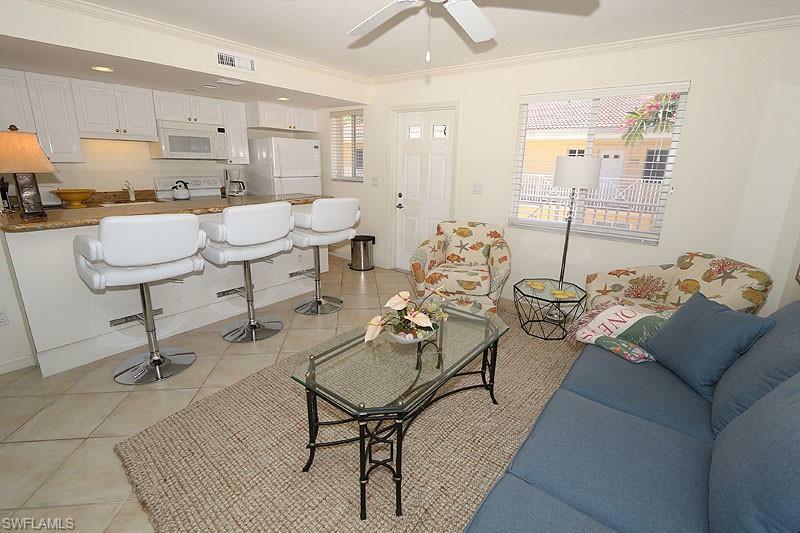 This adorable 2nd floor condominium is well designed & inviting for the person or couple that wants to be in the heart of Naples. A beach inspired dcor greets you in the living room in colors of the sea. Stunning granite counters compliment the light, bright white kitchen. Beautiful ceramic tile flooring throughout, new shower tiles and fixtures in the bathroom, 2 flat screen TV's, and a king size bed offer comfort and sophisticated surroundings. Kensington Gardens is a gated community that enjoys privacy in a small, comfortable setting. Spend a day relaxing in the heated pool & spa, a day shopping on 5th Avenue or 3rd Street South, dining in upscale restaurants, walk the Naples Pier, stroll along the beautiful white sand beaches, or swim in the aquamarine waters of the Gulf of Mexico. Sunsets are not to be missed and with so many activities to take part in, this is the place and location you want to be in this next winter season. Summer rates in effect May-October: $1000/week or $1750 for 2 weeks.